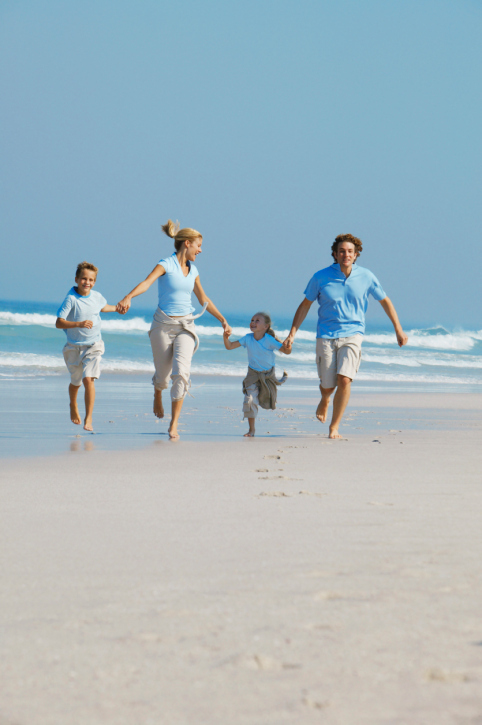 When you were younger, you may have not considered a life insurance policy. But now that you have dependents, it’s important to consider who will take care of them if you die. Answer the following questions to determine if a life insurance policy is a wise investment for your future. If you are in a relationship where you and your partner both work, if something happens to one of you, can your family survive on one salary? If your spouse doesn’t work and would need to find a job, would she or he be able to afford childcare costs? Is there a way you can make sure your spouse won’t need to join the workforce? Families and couples can live much more frugally than a single person or a single parent with children. Could your spouse afford your home? Would your spouse be able to afford funeral costs of $6,500 (the national average, according to the National Funeral Directors Association), up to $10,000 or more? These are all compelling questions to consider, and the answers can show you exactly why you need a life insurance policy.